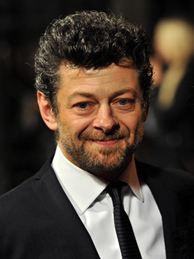 Andy Serkis cast in ‘Star Wars: Episode VII’! 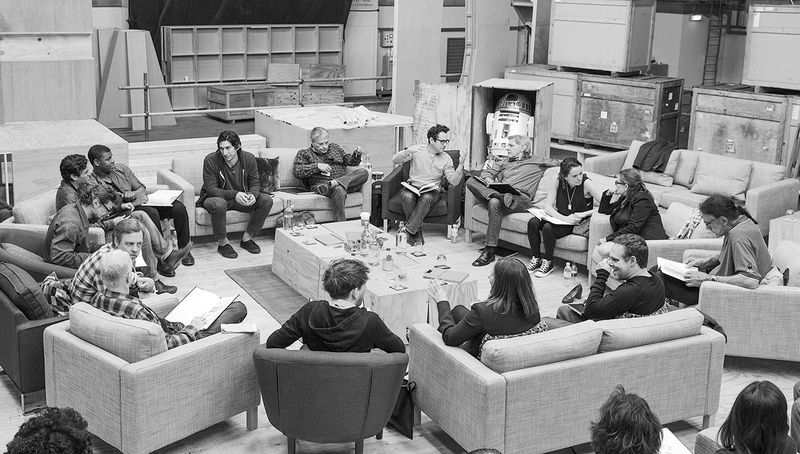 The cast list for the next Star Wars film has been announced, and it has been revealed that our very own Andy Serkis has landed a role in the film. He joins what looks to be an all around excellent cast (several of the names on the list have yours truly very excited). Who he is playing has yet to be revealed (as well as whether he’ll be playing a live action role or delivering a motion capture performance).